Superlight, highly packable down jacket performs as a mid layer or standalone. 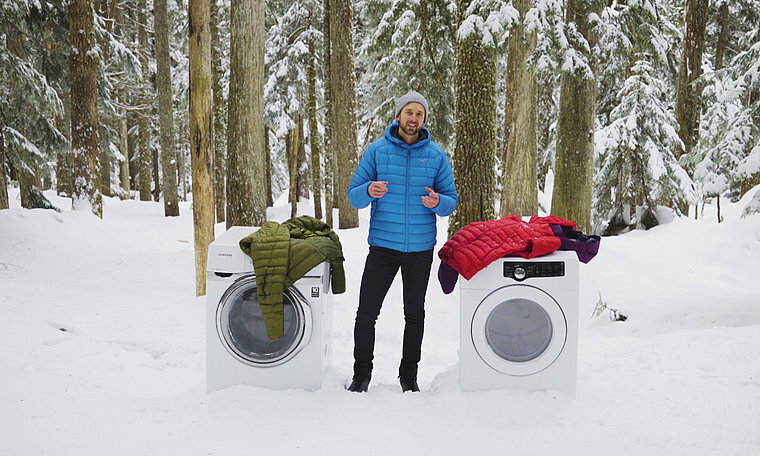 Down Series: Down insulated garments | SL: Superlight. Streamlined, minimalist and lightweight technical down insulation. High warmth to weight ratio. Superlight materials and design, emphasizing light weight and packability over durablity. 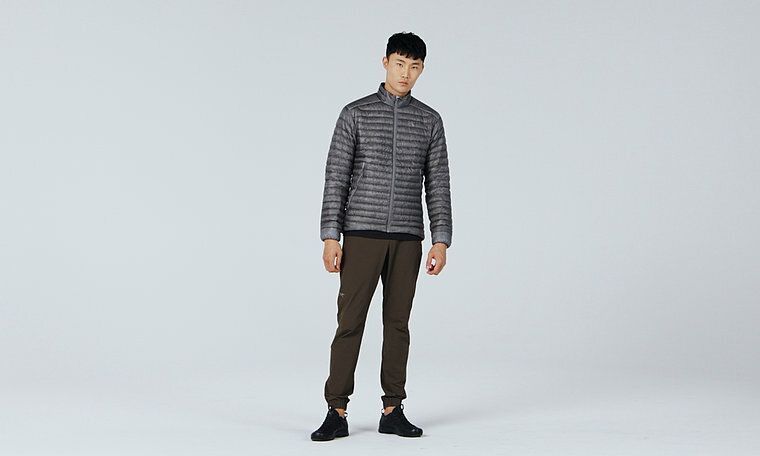 The lightest weight down jacket in the Arc'teryx Essentials collection, this sewn through down jacket is intended as a light mid layer in cool, dry conditions, but also performs as a minimalist standalone when moderate warmth is required. Designed to be as light as functionally possible – even the zippers are minimized to reduce bulk and shave grams – it’s insulated with high warmth-to-weight 850 fill power goose down, and has a superlight, tear-resistant wind resistant Arato™ 7 nylon shell. Coreloft™ 100 (100 g/m² ) insulation. Made with highly crimped multi-denier siliconized polyester yarn, this lightweight, breathable, and thermally efficient, 100% polyester staple fiber is very compressible and has excellent loft retention.